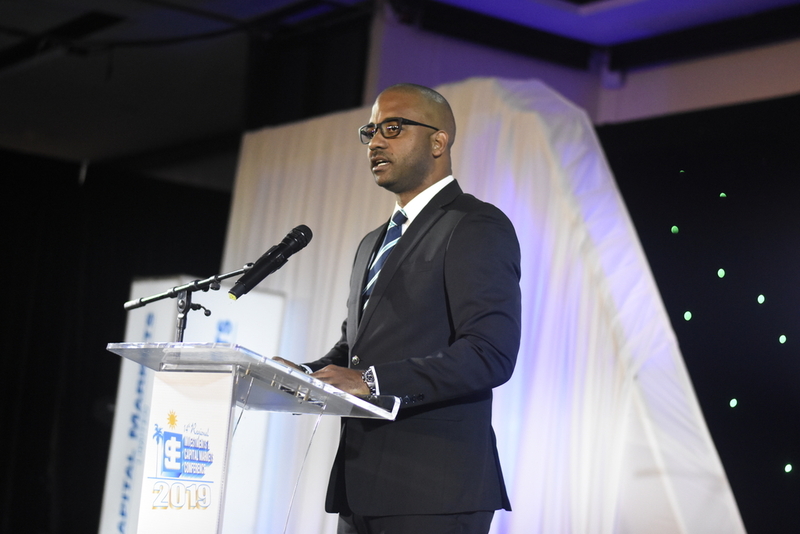 NCB Capital Markets is launching a digital platform which it says will significantly reduce the time it takes to process investors’ applications in initial public offerings (IPOs). Steven Gooden, the CEO of the NCB Financial Group subsidiary, said the new end-to-end IPO solution will be available by March this year. It is among the initiatives planned by the company towards improving the environment for small businesses. “This year, we will be increasing our focus on smaller businesses and market innovation,” Gooden told the 14th Regional Investments and Capital Markets Conference of the Jamaica Stock Exchange on Tuesday. Another initiative being undertaken by the company in this regard is the removal of arranger fees for all junior market mandates signed with NCB Capital Markets between now and September 30. 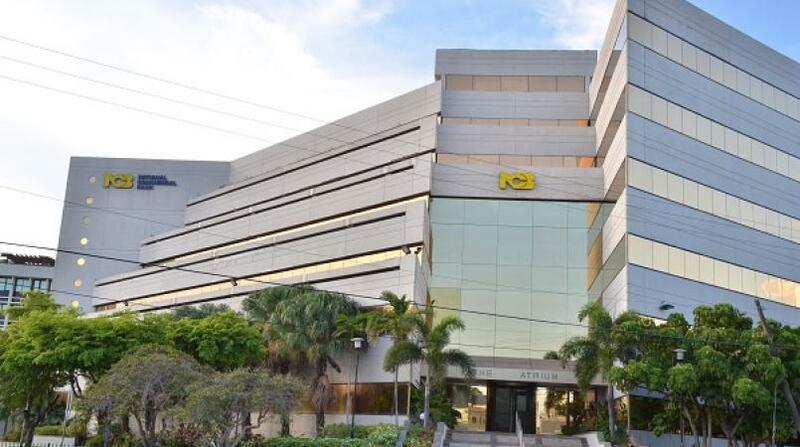 Gooden said NCB Capital Markets challenged itself to process an IPO that is 10 times that of Wisynco’s (in terms of applications) in less than one-tenth of the time. 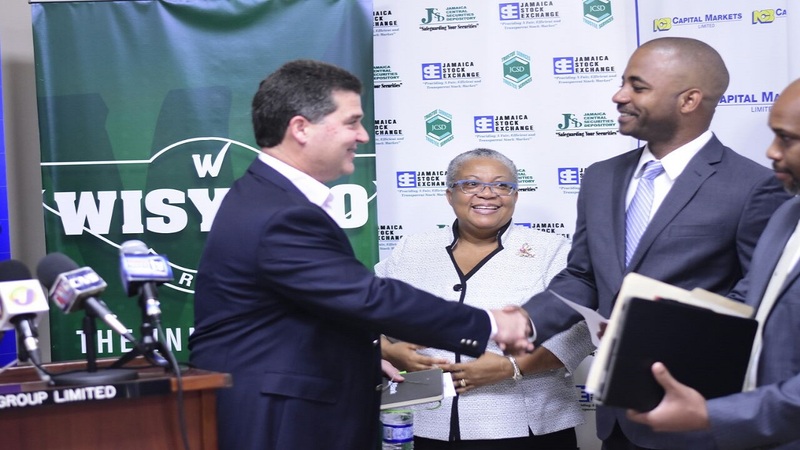 NCB Capital Markets was the lead broker in Wisynco’s IPO, the largest in Jamaica’s history. Over 8,000 applications were processed in that IPO. “The processing of these subscriptions was an administrative headache for both NCB and the JSE,” Gooden said. NCB Capital Markets’ new digital platform will be plugged directly into the Jamaica Central Securities Depository. 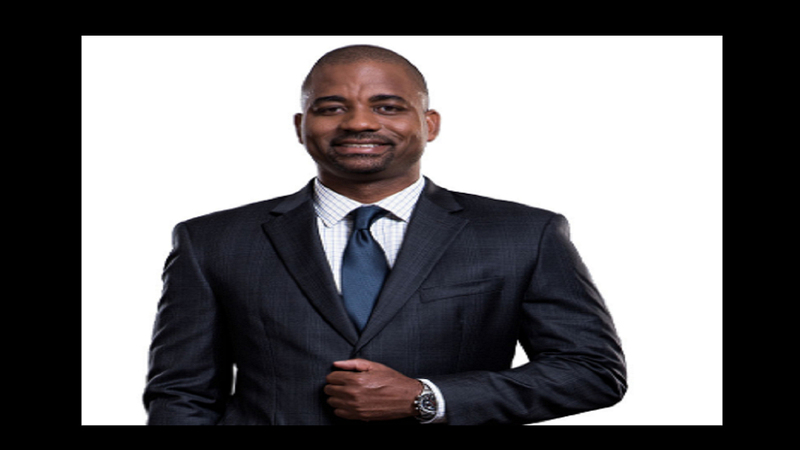 “So imagine this… participating in an IPO online that closes today (Tuesday) with 80,000 or more subscriptions; being able to know your allocation tomorrow and with your refund remitted to you by Thursday of this week…a two day turn-around time,” Gooden told the JSE conference. Over the past two financial years, NCB Capital Markets has been involved in over US$1.7 billion of capital market and structured products transactions across the region. Last year, the company was involved in close to half the entire Jamaican dollar-denominated private placements, in terms of value, executed under the FSC’s Exempt Distribution regime. It also executed a similar percentage in value of equities traded on the JSE.